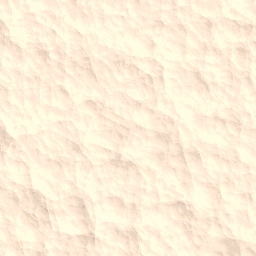 Angraecum germinyanum Hook. 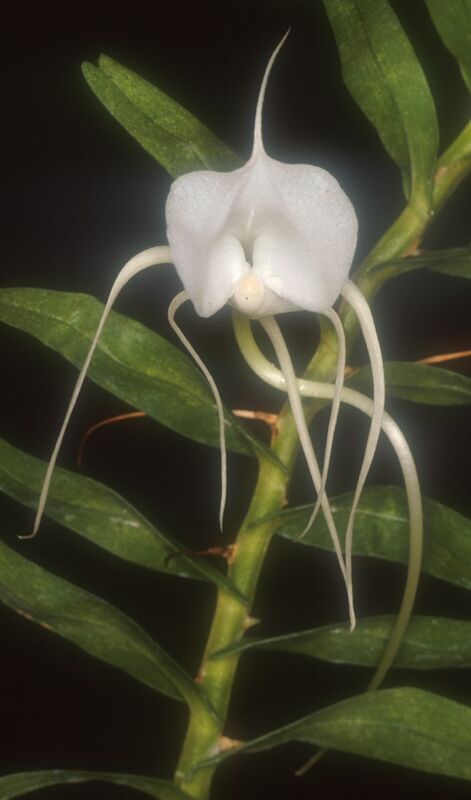 f. 1889 SECTION Arachnangraecum Photo © Lourens Grobler. 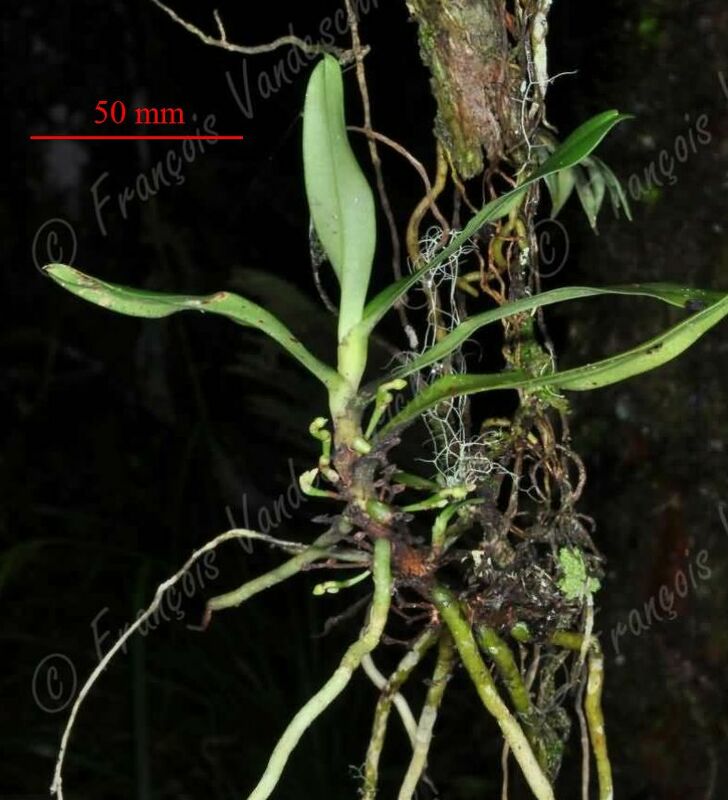 Found in Madagascar at elevations of 1000 to 2000 meters as a small to medium sized, pendant to scandent, cool to cold growing, monopodial epiphyte with an elongated, slender stem carrying distichous, linear-oblong, bright glossy green, unequally bilobed apically leaves that blooms in the spring and summer with a wiry, .76" [1.9 cm] long, single flowered inflorescence that carries a solitary, fragrant, long-lasting, non-resupinate, waxy flower.